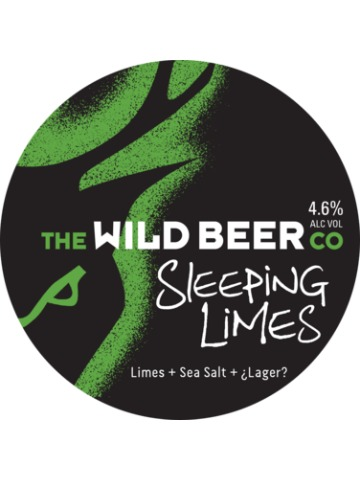 A fruity, juicy session IPA dry hopped with Simcoe, Cascade and a van full of orange zest. 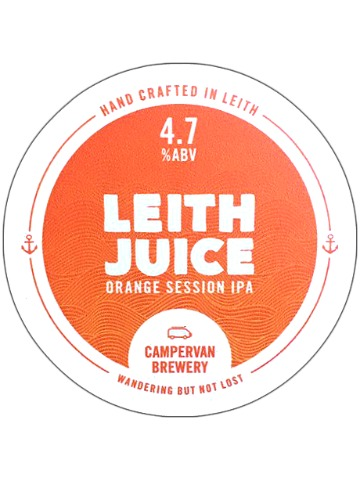 Leith Juice packs a huge zesty citrus kick, with flavours of grapefruit, lemon and orange in abundance. 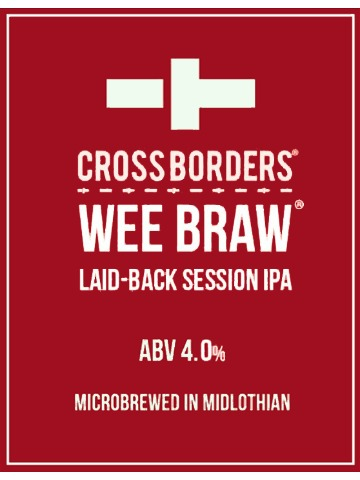 Welcome to the newest addition to the Braw family; Wee Braw! 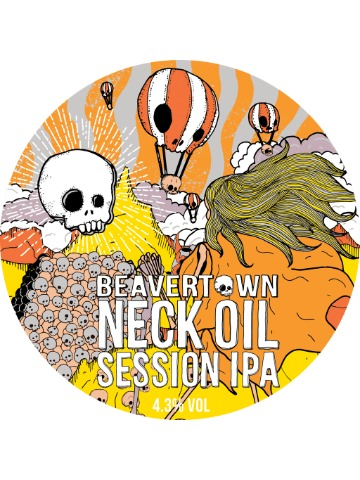 A delicious, laid back session IPA rammed full of Mosaic to give enticing notes of tangerine and mango. We’re not afraid to rock the boat when it comes to giving beer identity. 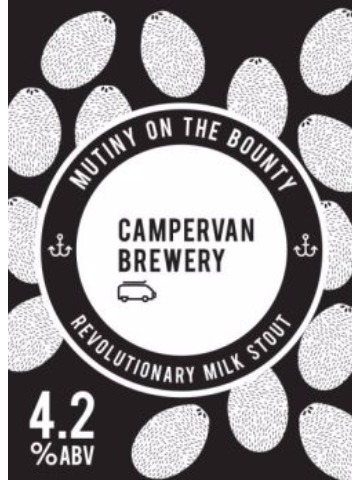 In fact, this rebellious milk stout gets its unique aroma from the use of roasted coconut at the conditioning stage. Relish the rich chocolate and coffee infusion before soaking up the subtle vanilla flavour. Our session ale is brewed with an all pale malt bill and then hopped with a blend of New Zealand and US hops. 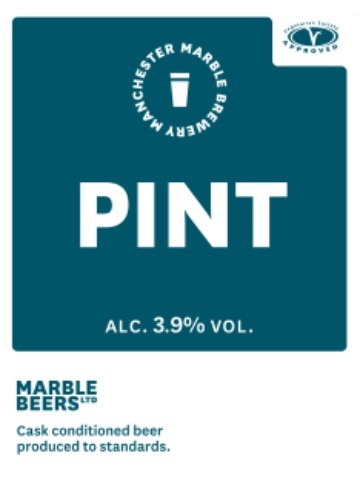 Our benchmark beer promises a burst of zesty aromas, uplifting grapefruit flavours and a subtle lemongrass finish. 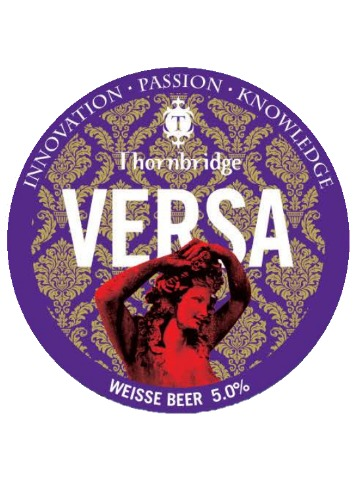 Versa Weisse Beer has a hazy orange/bronze colour with a big fluffy head of foam leading to a classic weisse aroma of cloves, bubblegum and banana. 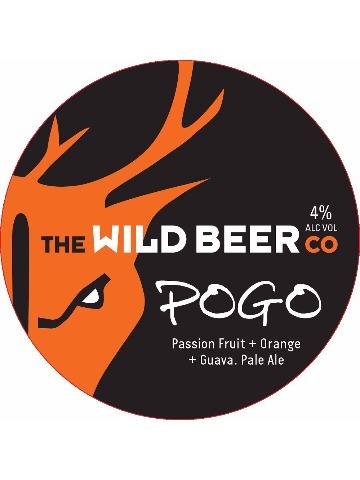 The beer is spicy, herbal, fruity and tart in the mouth with more of a hop attack than is normal for the style. As well as banana, there’s also a powerful hint of apple. 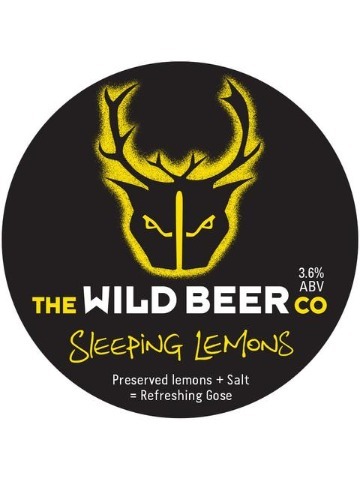 The finish is long, quenching and complex, with banana and bubblegum to the fore but with a good solid underpinning of rich malt, spices and hops. This beer combines a boldly hopped pale ale, brimming with Tropical fruit character from southern hemisphere hops. These flavours and aromas are then augmented by adding 3 of Brett’s favourite fruits: Passion-fruit, Orange and Guava. Refreshingly light bodied and perfect for enjoying in the sunshine that is just around the corner. 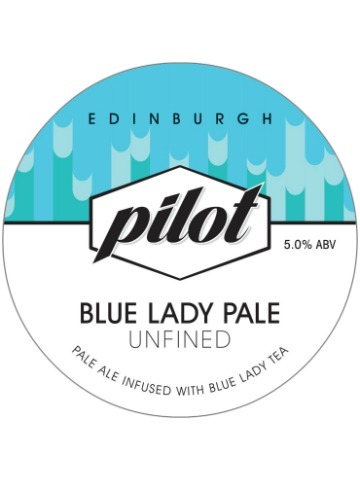 A refreshingly floral pale, brewed with Edinburgh’s own Blue Lady blend, a variation on Earl Grey made with grapefruit oil and marigold flowers. Sometimes a drink can make you feel so decadent it's like you're a millionaire; this beer wraps you in a velvety cocoon, dresses you in a smart suit and takes you out for a special night on the tiles. Sweet and salty collide in this rich, balanced and smooth dessert stout. 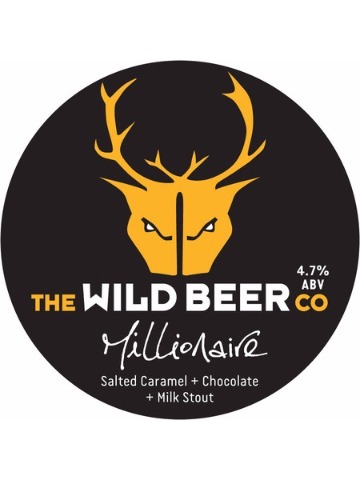 Lactose, caramel and high quality Valrhona cocoa nibs provide a chocolate and caramel backbone alongside the roasty malts whilst the Cornish Sea Salts gives a savoury salty kick, raising this beautiful beer above the norm. 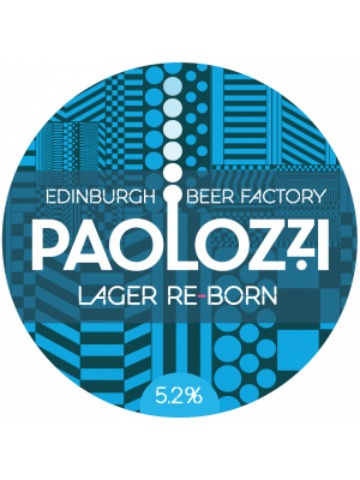 Beer re-made by Edinburgh. We’re starting with lager. That most taken for granted, everyday of beers is actually one of the most complex from a brewing perspective, and given due care and imagination really can be sublime. 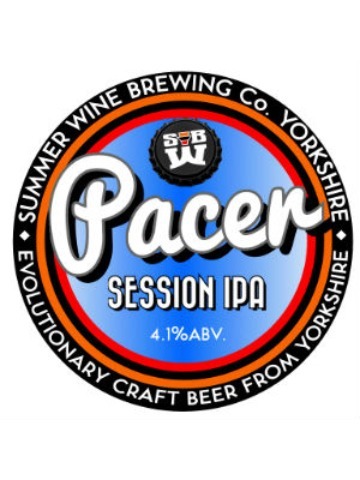 This easy drinking pale is light to medium in body with lovely balance to the lemon and grapefruit hop aromas. A great summer session beer. As the name suggests, our 4.5% blend is based on the Harry Master’s Jersey apples sourced straight from the farm in Somerset. Towards the sweeter end of the scale, with enough character to be different but not too challenging. 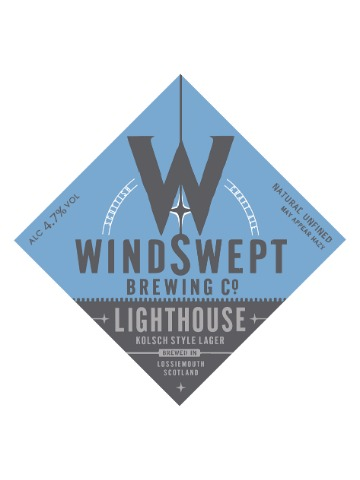 Our Kolsch style lager is traditionally brewed with lager malt, classic German Noble hops and a top fermenting ale yeast and chill conditioned for 4 weeks. 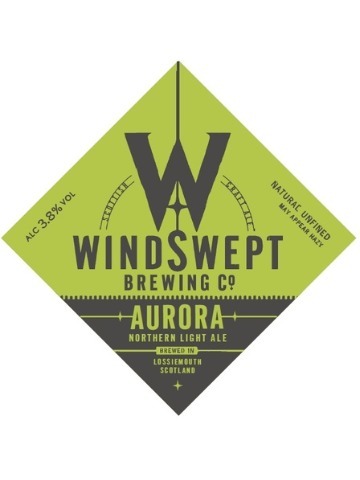 The result is a delicately balanced thirst quenching lager with a subtle fruit aromas and clean malt flavours, perfect for just about any occasion. 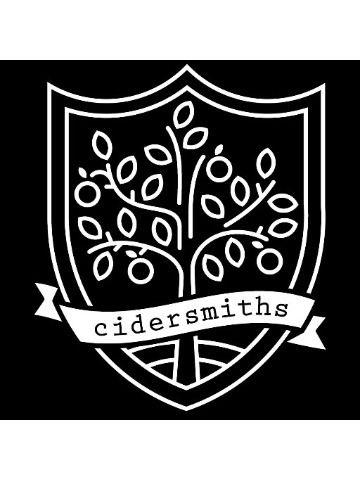 We wanted to create a light, crisp, punchy, go to beer! A beer that you know you can pick up and appreciate or simply get it down ya neck. Extra pale base malts are used to keep it crisp and give the hops a great platform to dance on. Masses of hop additions during the whirlpool and a huge dose of dry hops make this a brilliantly 'easy' IPA.